Emotions can run high on Thanksgiving. When families get together from across the country, and drinks are enjoyed, arguments erupt surprisingly often. Remember, politics and alcohol don’t always mix. 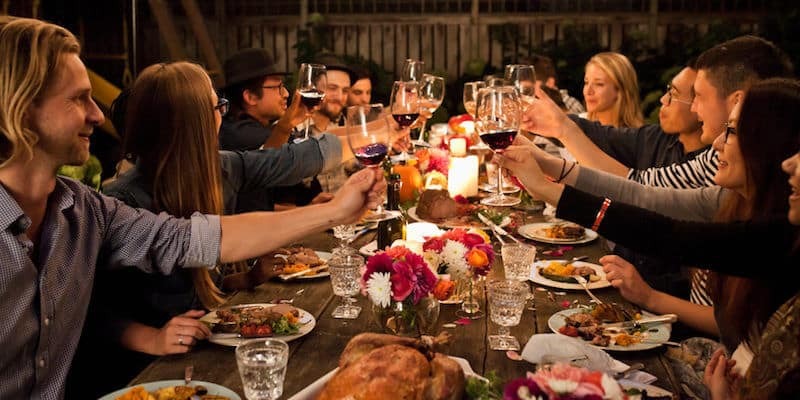 If the police show up to your turkey dinner, keep a plan on hand to get family members out of jail quick. 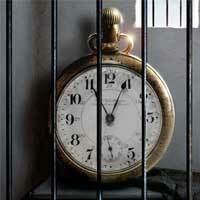 At 3-D Bail Bonds in Hartford, CT, we know how stressful legal trouble can be. Here are some tips from our bail bond agents on how to help a loved one who was arrested on Thanksgiving weekend. Whether there is a warrant out for the arrest or they’ve already been put in a holding cell, it’s important to get in touch with a bail bondsman right away. As soon as you contact us, we can contact the jail where your loved one is being held and work on getting them released. The sooner your loved one gets out of jail, the sooner they can start forming a plan for their legal defense. 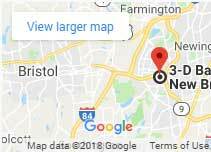 Do you need more information on how to hire a bail bond agent in Connecticut? 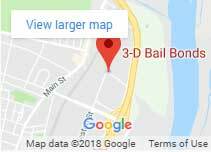 Give our team at 3-D Bail Bonds a call at (860) 247-2245. We offer 24/7 bail bonds to get your loved one home tonight. Visit our website to learn how to post bail for your loved one, and connect with our team of bail bond agents on Facebook for more tips.